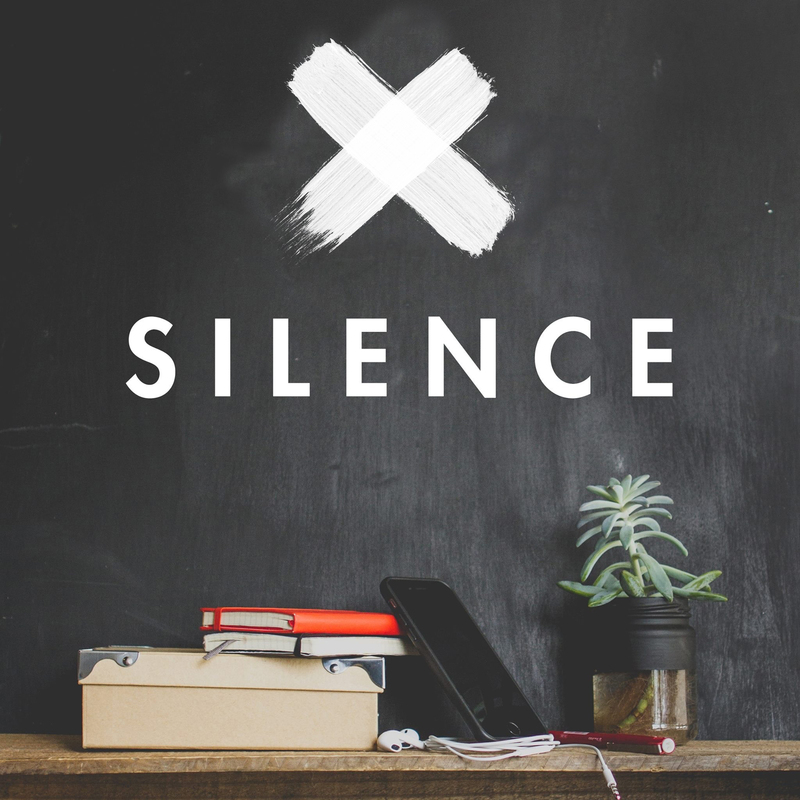 Make a big noise for persecuted Christians by keeping quiet! 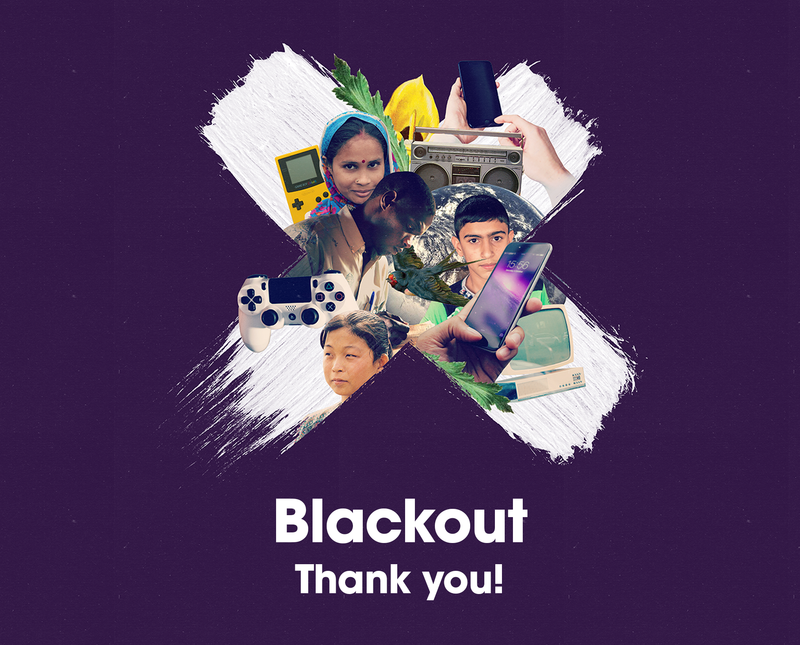 Blackout 2018 is now over! Thank you so much for taking part and standing with silenced, persecuted Christians. We love that you chose to give up some of your freedom for a weekend to stand with, and pray for Christians around the world that know the true cost of following Jesus! Thank you so much for taking part! Send in your sponsorship money! Blackout is a sponsored 48 hour digital fast for persecuted Christians. That means a whole weekend without your phone, the internet, social networking or anything involving the web. Around the world Christians have no voice. Millions are persecuted, threatened, beaten, arrested, tortured and some even killed for their choice to follow Jesus. They are being silenced. 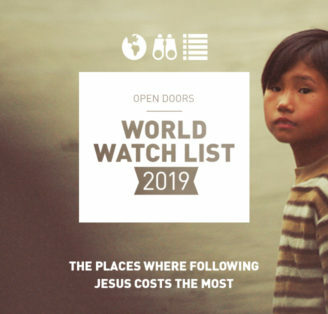 By getting sponsored to go quiet online, you’ll raise money for Christians in Syria who have fled horrific persecution and are still homeless, needing food, medicine and shelter. Plus you can use the time you’re not spending on your phone in prayer, making a massive noise before God for your persecuted family. Missed the weekend, but still want to take part? Although the Blackout weekend has now passed us by, scroll down to sign up for doing a Blackout whenever you like and we’ll send you a free little resource pack with a Blackout Mini Guide, phone sticker and access to a whole bunch of downloads too. 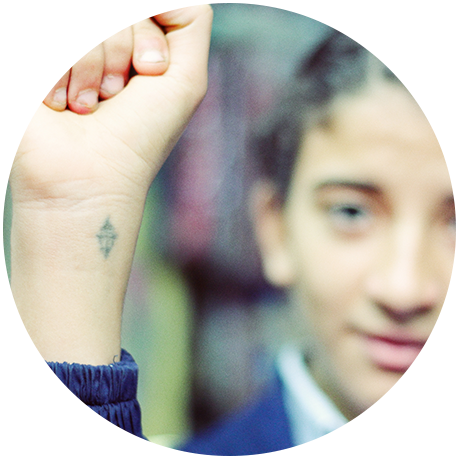 Earlier this year, a 27-year-old Egyptian Christian called Bassem was killed because he had a tattoo of a cross on his wrist. He was walking home from work when he was stopped by two armed men. They’d spotted his tattoo, asked if he was a Christian and then shot him. His murderers then threatened to kill more Christians. Violence against Christians has been increasing in Egypt, but it’s not just about north Africa. In Syria, where money raised from Blackout in 2018 will go, Christians have been forced to flee homes, faced unspeakable violence and seen their communities destroyed. But even in the darkness, the church is still shining. Send in your Blackout sponsorship money! I confirm I have paid or will pay an amount of Income Tax and/or Capital Gains Tax for the current tax year (6 April to 5 April) that is at least equal to the amount of tax that all the charities and Community Amateur Sports Clubs (CASCs) that I donate to will reclaim on my gifts for the current tax year. I understand that other taxes such as VAT and Council Tax do not qualify. I understand the charity will reclaim 25p of tax on every £1 that I have given. Register and get a Blackout pack! 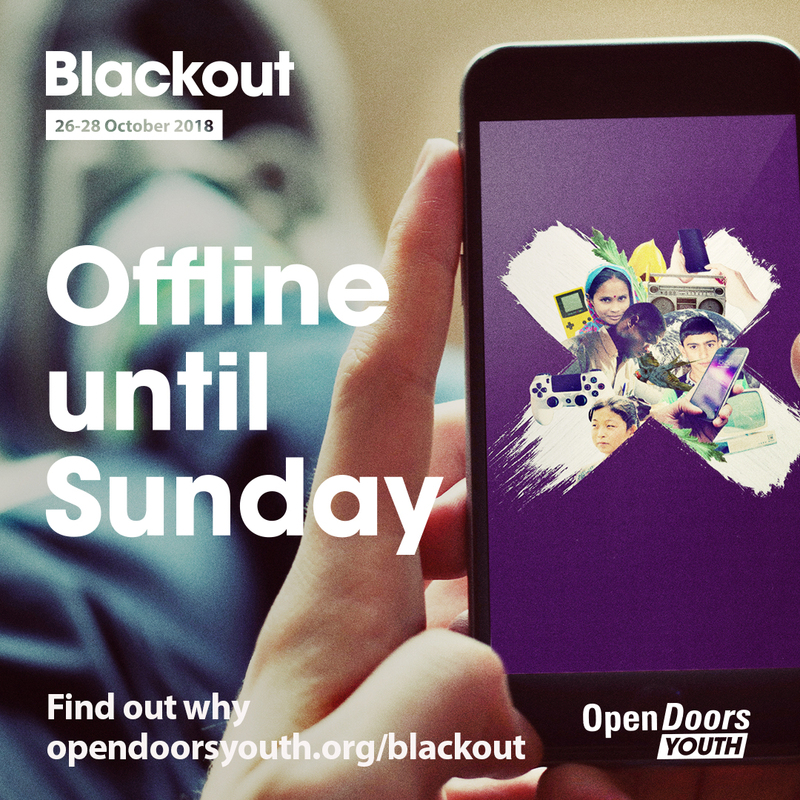 Although the official Blackout weekend has now finished, you can still spend a weekend offline, standing with silenced, persecuted Christians. 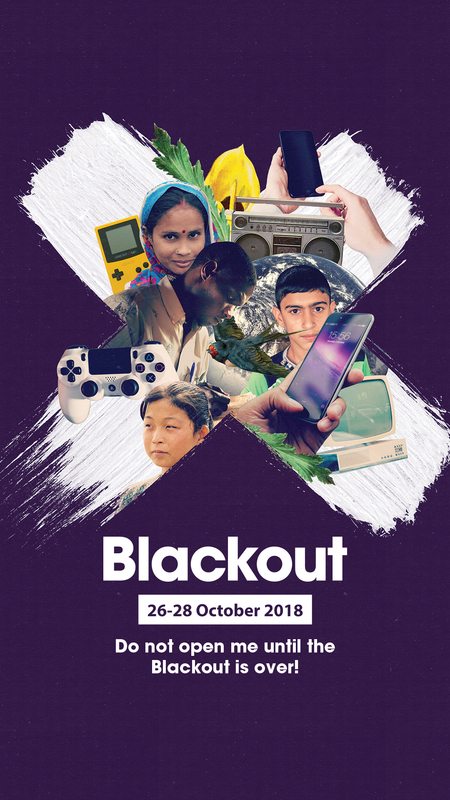 Fill out the form to let us know you're planning a weekend of digital silence and we'll send you a Blackout Mini Guide and phone sticker, plus give you access to a load of downloadable resources that you can use too! You can also use this form to opt in to receiving our prayer and action emails (sent once a month) and our Cost magazine mailing (sent in the post twice a year). If you are under 13 we can't send you regular communications. 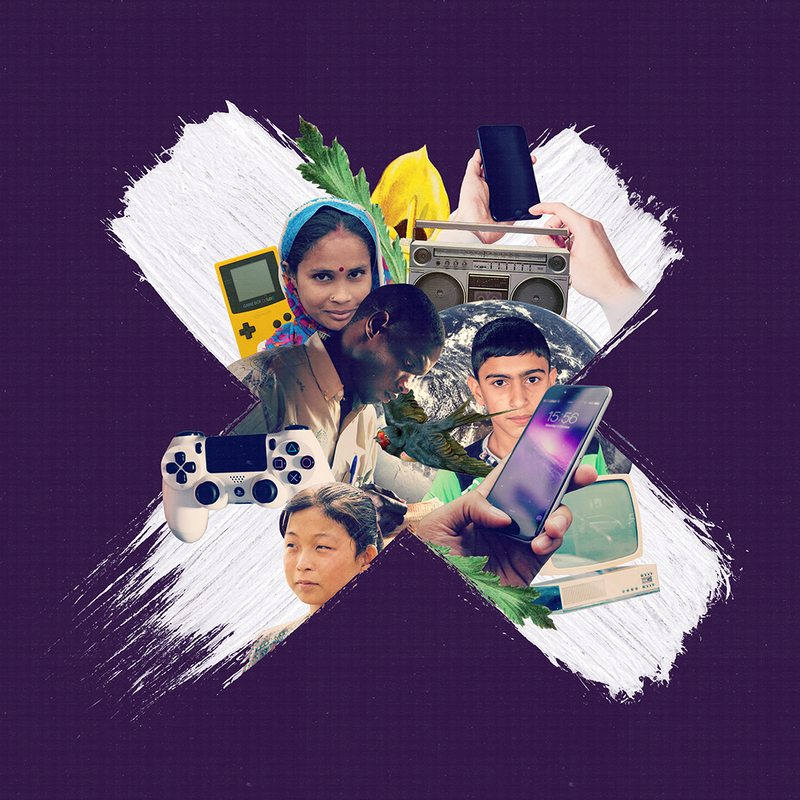 You can email us at youth@opendoorsuk.org to request any resources though! Have you done a Blackout before? Are you a youth leader? All new quality, ethically sourced Blackout tees! Profits go to rebuilding hope in Iraq and Syria! …could provide emergency relief for two families in Syria for a month. This could include food, clothing, medicines, shelter and heating during the freezing winter. …could provide trauma counselling for two Syrian refugees, to help them deal with the trauma of living through years of war and terror. …could provide training to help one person open a small business in Syria, providing a sustainable future for a family. That’s it. Simples. You can make it more extreme and go fully quiet by choosing not to speak, limiting your diet, locking yourself away or you could even give up something else you really love too. But Blackout is essentially a challenge to stay silent online. At the start of your fast, seal away your smartphone or tablet in a padded envelope and write the date and time you can re-open it on the envelope. Then walk away. Your Blackout has begun. Blackout for 24-48 hours between 26-28 October 2018. The fast starts officially at 7pm on Friday 12th and ends at 7pm on Sunday the 12th. (Although we’re advertising these dates you can do a Blackout whenever you like and for anything from 12-48 hours too!). Giving up social media doesn’t mean you have to give up hanging out with your mates! 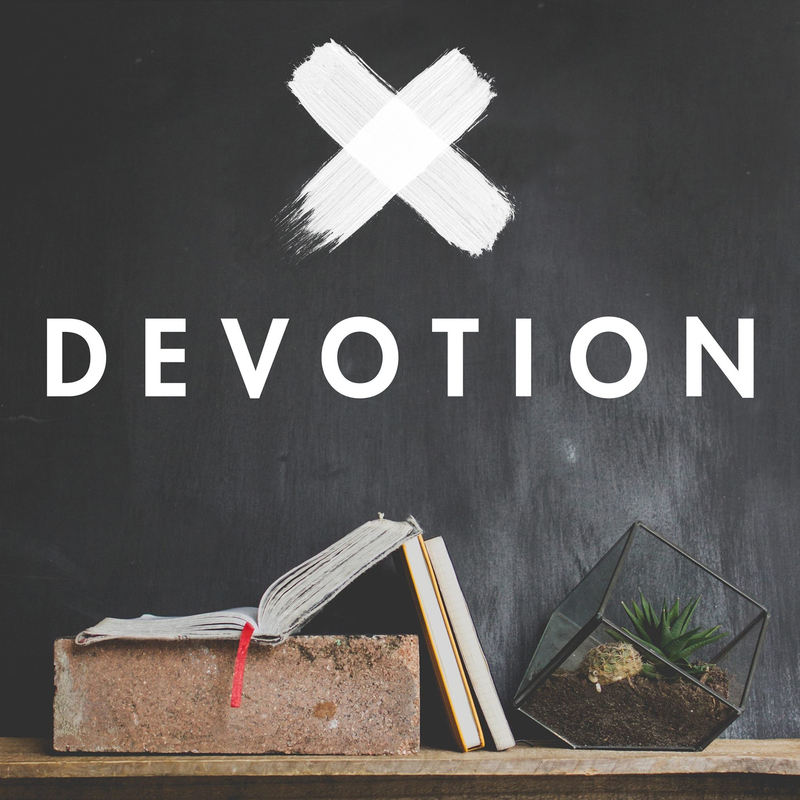 Organise a Prayer Gathering to spend time praying together, worshipping Jesus, connecting with your persecuted family and learning more from the Bible. Check out our Blackout Prayer Guide for a simple gathering outline with talk ideas, videos, suggested songs, prayers and stories. Register above and we’ll email it out to you! If you’re doing Blackout on your own, or even as part of a group, why not set up a prayer space? 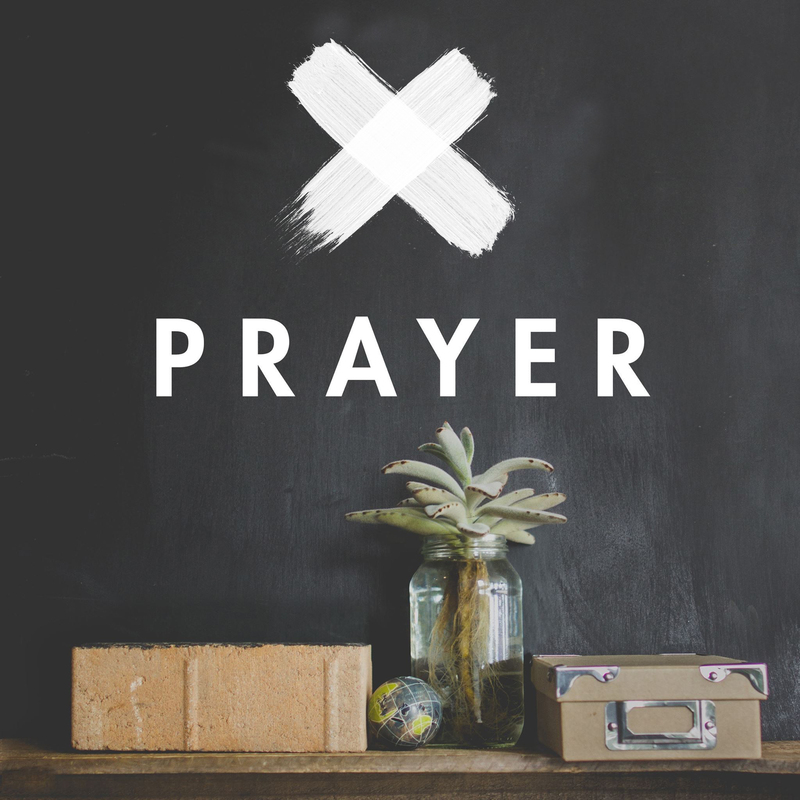 Register and download the Blackout Prayer Guide guide for loads of prayer space ideas, including some prayer posters you can stick up and use to inspire and focus your prayers! Why I need to Blackout! Download these Blackout bits for your social media profiles to get the word out about Blackout. Fill out the form above to get more free downloads and resources!